This series is one of my absolute favorites. I learned about it during the summer in elementary school when my mother would read the first book to my brother and I every night. 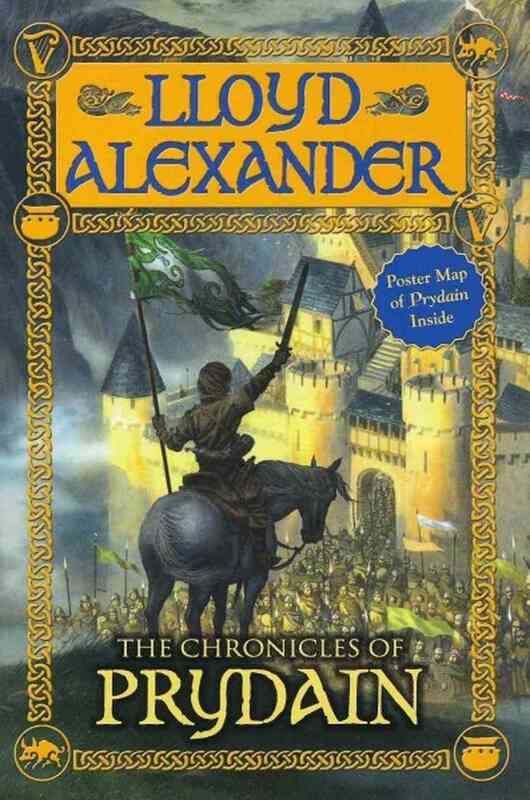 After the first book I went and read the rest of the series. 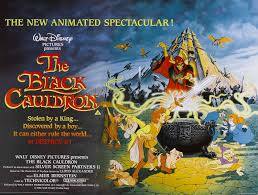 The movie The Black Cauldron comes from this book series (it is very different from the book, which is a thousand times better). 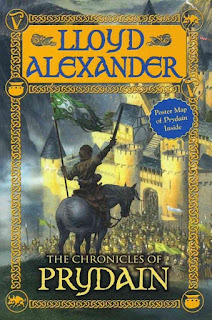 The series consists of five books: The Book of Three, The Black Cauldron, The Castle of Llyr, Taran Wanderer, and The High King. The series shows the journey of a boy as he becomes a man, as well as showing a strong female character as she becomes a woman. I believe this trait in a book is very valuable for young readers to experience before/as they are going through these things themselves. Although this series is not my favorite, it has great value. These books are a great teaching tool that introduces the reader to Greek/Roman mythology, the common stories, and characters. It helps young individuals be able to make connections with them better as they learn about them again on an academic level (at least it helped me). Although not entirely accurate, it at least makes these things familiar, so it is easier to relearn them later on. 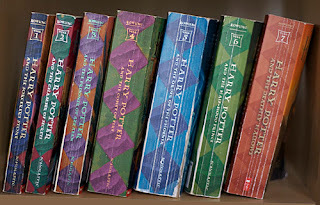 The Harry Potter series was by my side through thick and thin, and was there for many big experiences of my life, from elementary school to moving out of the house and getting married. 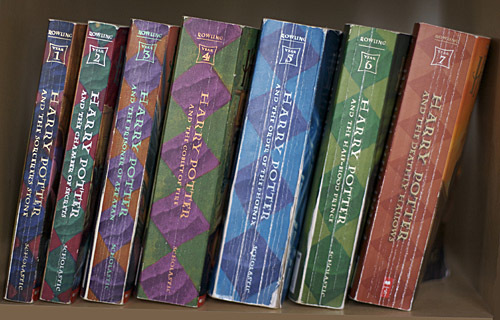 Every time I would finish one of these books, I would run downstairs and wake up my mother (bless her heart) at any hour of the night, just to tell her how amazing it was, and how sad I was that the journey was over until the next book. I would laugh, and cry over these books. The characters were my bestest friends and instilled values of bravery, virtue, kindness, friendship in me. Without them I am sure I would be a different person. 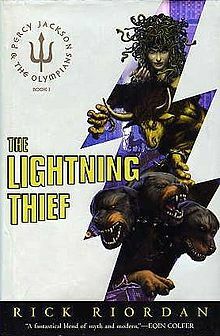 For this reason, I think every kid should read these books at least once… then maybe read them four more times just because. I am a strong believer of good values, learning at all times, and adventure. I love “coming of age” books where an individual grows from a boy to a man (or a girl to a woman) - because I experienced so much joy from having them help me in my own life, then again in college where I could read through similar books and think about how I would raise my future children. It makes me ponder how to give my children non-harmful ways to learn and grow while giving them just the right allowance to feel pain and learn from their mistakes. I still don’t have a conclusion on that, but it is something I reflect on often. One of the best ways to learn is through books, so I am hoping my kids (and perhaps yours) will at least start there.